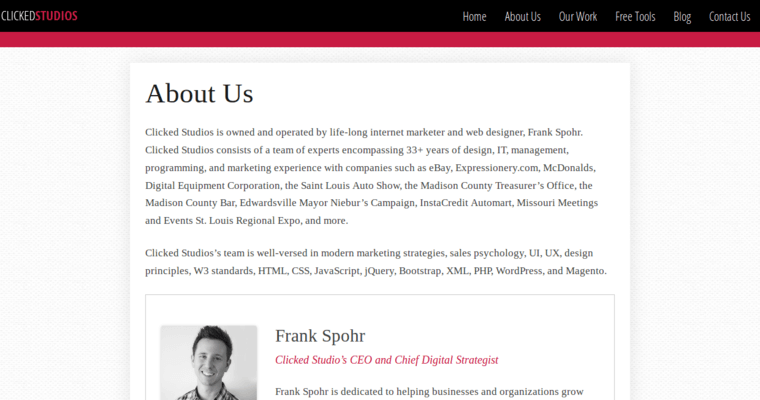 Clicked Studios is a St. Louis digital marketing and web-design firm. They exists to serve businesses that need a better website. 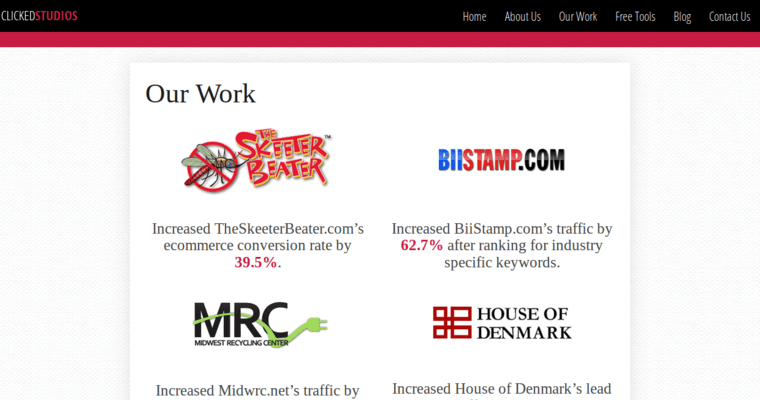 They offer websites that will convert more visitors into loyal customers and perform like valuable revenue generators. Almost every company has an online presence today. A professional-looking website is essential, not only so potential customers can find you, but so that you can convey the right message for your brand. It is vital that the website conveys the right message and image. It is also important that it contains the kind of content and information that your potential customers want and need. A good website will also be fast, intuitive and easy-to-use. 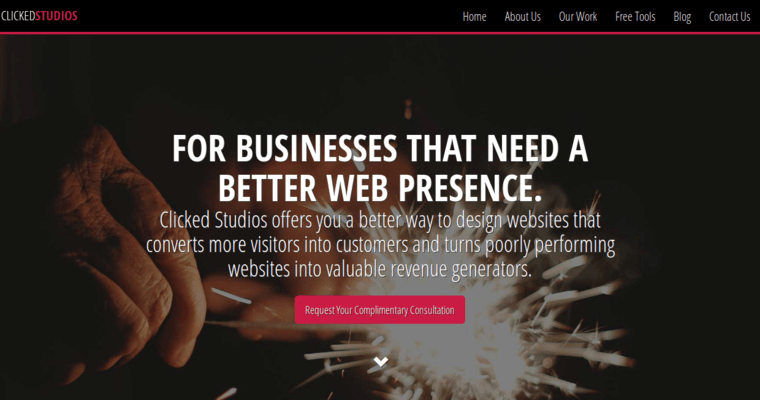 Clicked Studios can provide your business with the best when it comes to website design and development. They have worked with companies both large and small over the last 17 years.